Hello and welcome to our coastal blog! We couldn't be happier you are here! Summer is passing by quickly and there is still, so much on our summer to do list. The end of summer can get us inspired to finish out the season trying to use all the coastal colors or quite possibly the lack of color, such as, the sea-washed look. There is something very calming about this color or possibly the lack of hue makes it calming. Sea-washed goes with virtually any other color under the sun, yes, that would include a sunny yellow. LOL! Have you tried sea-wash in your home as a look, as a texture, in a piece of furniture or decor? 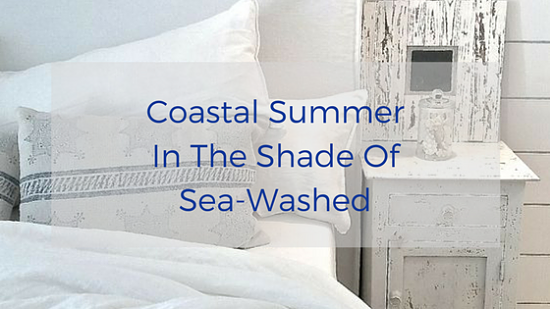 Here are some pretty ideas and sea washed inspiration for you to use in your home. 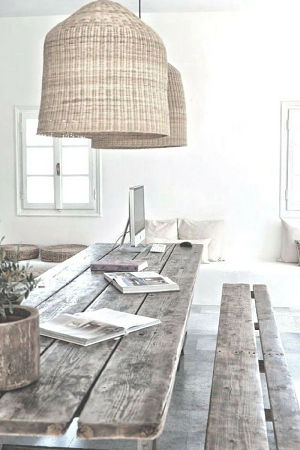 In The Dining Room ~ A beautiful sea-washed table with basket lighting add to the coastal vibe of this room. Sea wash in the bedroom makes for a relaxing space. This bed and bedding couldn't be more comfy looking. Add decor in a rustic and sea washed finish. This mirror will stand the interior design test of time and add beauty on any wall of your home. 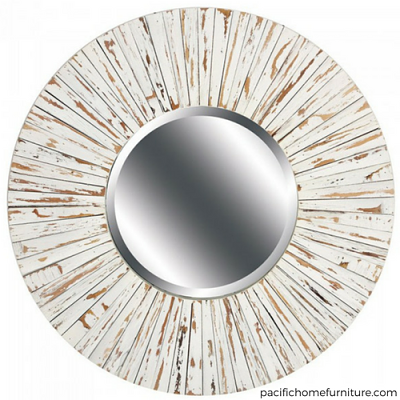 Shop Pacific Home Furniture for this mirror. 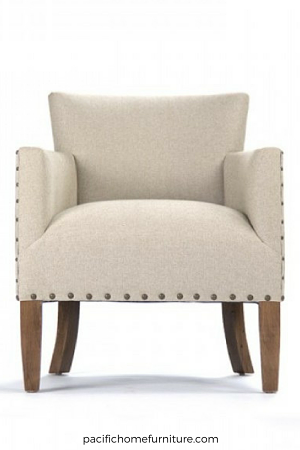 Front View Of Our Best Selling Accent Chair. 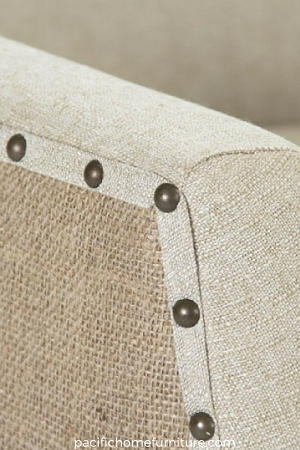 accented by nailhead trim. Unique and stunning! Thank you for taking the time out of your busy day to visit our Coastal Blog! We appreciate everyone of you! Pacific Home Furniture always welcomes your comments and thoughts! You can reach us on this blog or here, contactus@pacifichomefurniture.com. 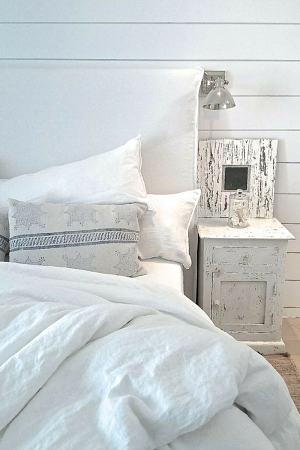 See What We are Pinning On Our Sea Washed Design Pinterest Board. Find It Here!